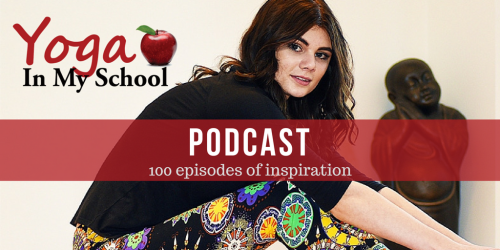 We are thrilled to invite you to join us for the 100th Episode of the Yoga In My School podcast on iTunes. I started the podcast as a way of adding interesting content on my then blog back in 2009. The first few episodes were a steep learning curve as I dove into a unfamiliar format and technology. My first live guest was Abby Wills of Shanti Generation. Since then I’ve had the privilege of interviewing over 100 leaders in the yoga and mindfulness community with a distinct bent toward kids yoga and school yoga programs. I invite the world wide kids yoga community to celebrate this milestone. 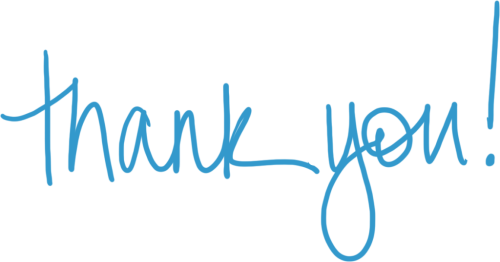 Join a number of guests of past episodes, who are now cherished friends and colleagues, chime in live on Jan 5th, 12:00 noon Eastern/9:00 am Pacific. You can listen in live (or after the event). 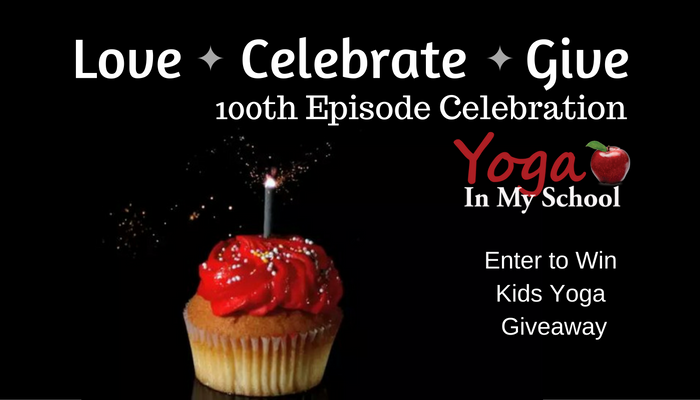 In conjunction with the 100th Episode we are giving away a plethora of kids yoga swag. Enter via Rafflecopter below. Contest runs midnight Dec 26th to Jan 4th, 2017. Multiple entries allowed including daily sharing via Twitter. Winners of all prizes will be announced during the live broadcast.